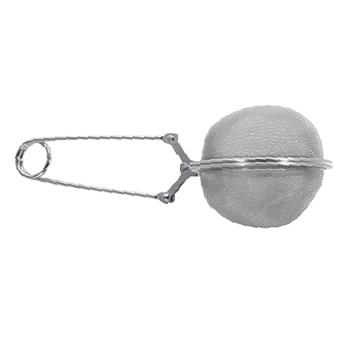 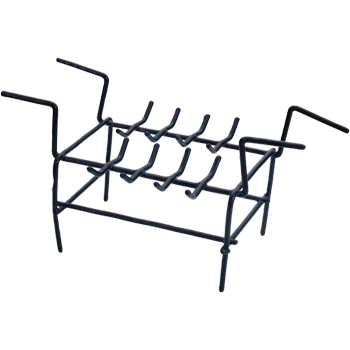 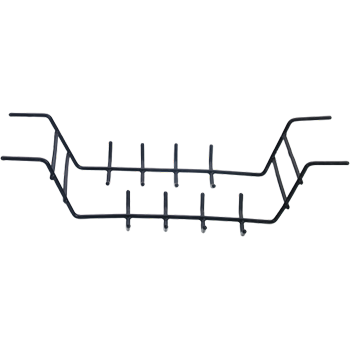 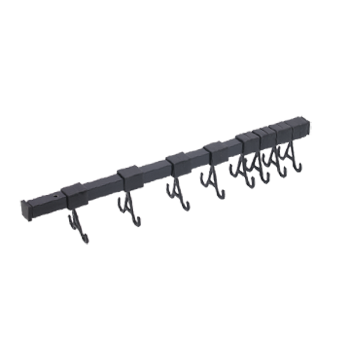 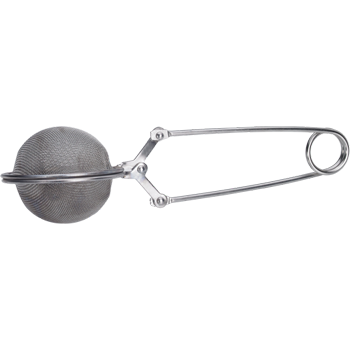 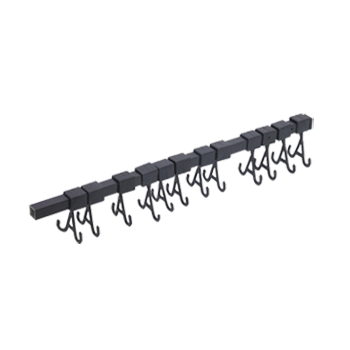 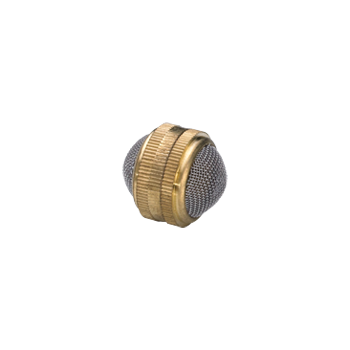 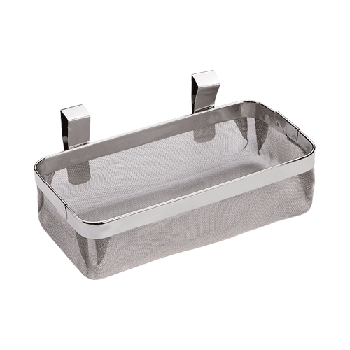 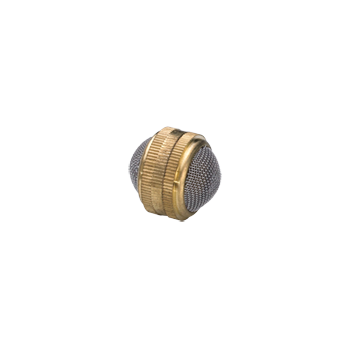 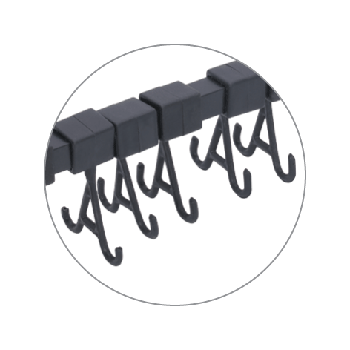 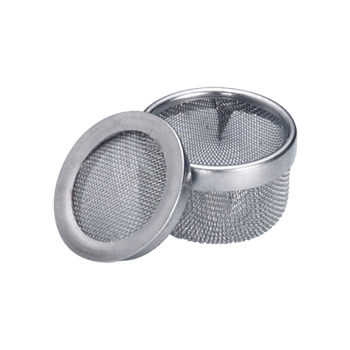 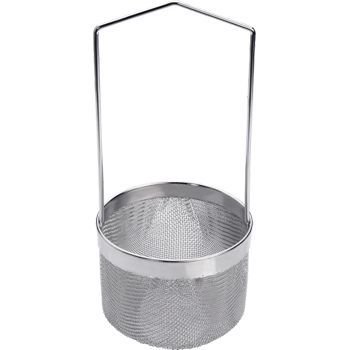 Mini Ultrasonic Basket SS- Dia 7/8"
Jaws clamp tightly and ensure that the stones dont get lost. 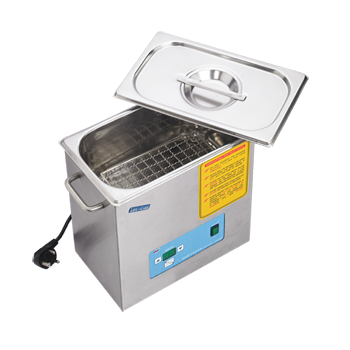 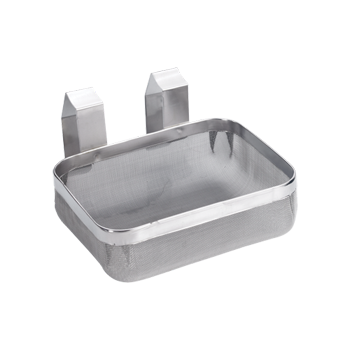 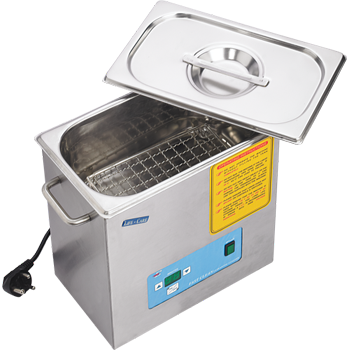 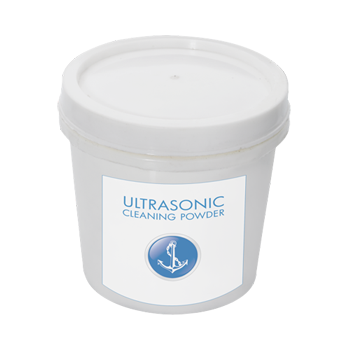 Facilitates easy cleaning & handling of Parts or Stones in a Ultrasonic Cleaner or Steam. 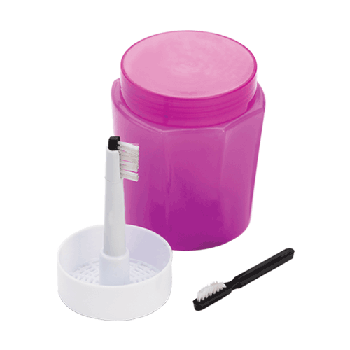 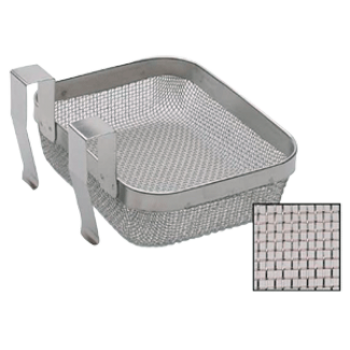 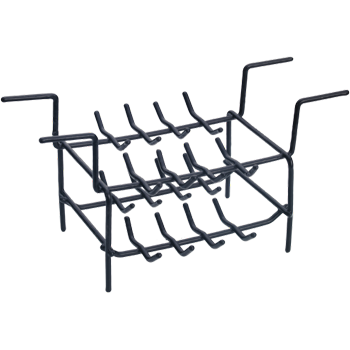 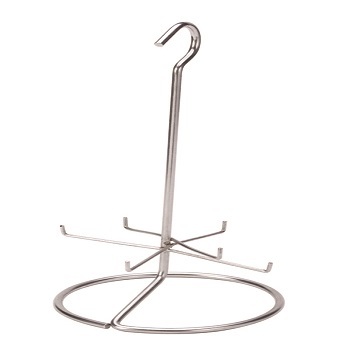 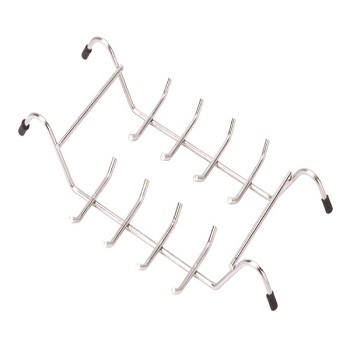 Ultrasonic Basket With Well Designed Handle, 6"